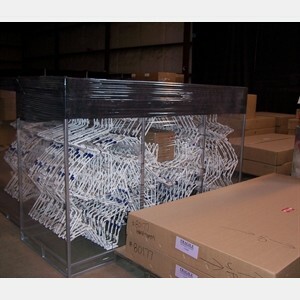 In our continuing efforts to follow Green Friendly and Responsible Manufacturing Processes, we introduced our customers to reusable shipping and storage racks for decorations. 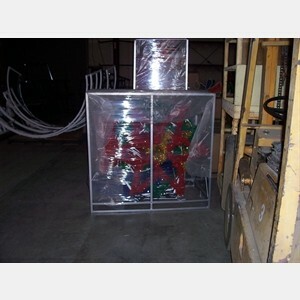 Installers and maintenance personnel cannot stop talking about this. 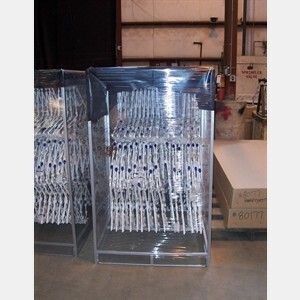 We custom build our racks out of 66% Recycled Steel and eliminate the wasteful use of cardboard. 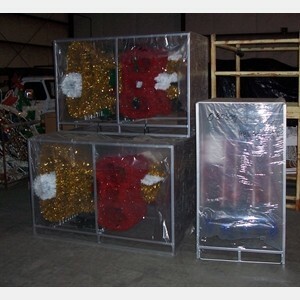 All of our racks are built to exacting specifications for shipping and storing your decorations and can be reused year after year.